Do you have troubles with your residence, business or automotive security? 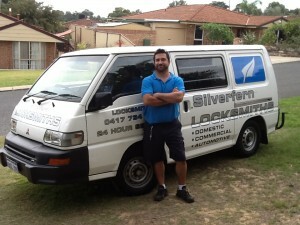 Silverfern Locksmiths is a 24 Hour Mobile Locksmith Services provider in Canning Vale. 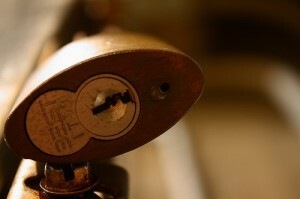 Our lokcsmiths specialise in Residential, Commercial, Automotive and other locksmith repair and installation services. Call us at 0417 734 773 and get a reliable, quick and affordable locksmith service for you. We provide masterful locksmith excellence at affordable rates for the Canning Vale area. Whether you require fast responding emergency service or state of the art biometric fingerprint locks, our licensed, bonded and insured technicians always come through! Call us for great rates, 24/7 lockout assistance, excellent lock/key repair services and convenient mobile service that saves you time and money! Silverfern provides local residents with 24-hour, expertly done locksmith service for all of their automotive vehicles. That’s right; from trucks to cars, our car locksmith specialists can install, repair, replace and service your vehicle locks and keys so that you can drive again sooner and safer! In addition, we can open locked trunks, replace ignition cylinders, rekey locks, duplicate keys and lots more! If you run a local business of any kind, Silverfern Commercial Locksmiths can expertly help you protect it. Our state of the art commercial locksmith services and hardware are designed to add a measure of security and safety to your small or large business so that you can get back to running your company and spend less time and energy on trying to protect it from inside and outside perils. Silverfern burglary safes are designed, tested, and rated to protect your items from being stolen. They range in size from Home Safes, Office Safes, to Drug & Pharmacy Safes, Jewellery Safes, Document & Data Protection, Gun Safes and Deposit Safes. If you also want for a repair and maintenance services of safes, we can also help! 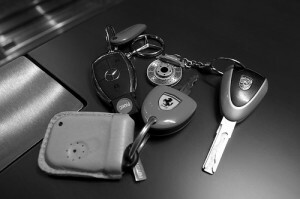 Our priority is to give our customers the most professional locksmith service available today. Contact us now and we will do the necessary solutions to your problems. 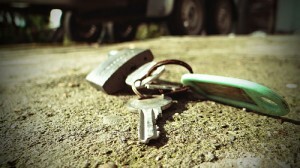 Silverfen Locksmiths have nurtured a reputation for being the service company to beat in the region. Call 0417 734 773 now!